The thing about having a toddler on a feeding tube is that they become more active, and burn off the calories you work so hard to put in to gain weight. It used to be just using Pediasure formula to fatten her up when she was an infant, but it's more complex now. She actually weaned off eating with the iPad (whew! ), but I wanted to show that she likes chocolate pudding! 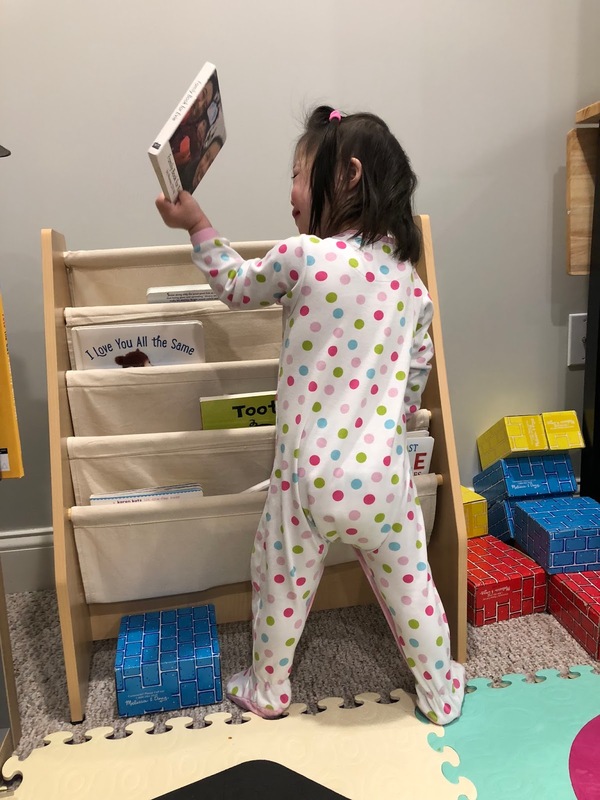 In the latest chapter in the saga of helping Evie to gain weight, we hit a plateau where we were giving her formula by tube and then feeding her pureed foods orally, but she was still growing at a slower rate than optimal. At that point, the GI doc was concerned, and we could start seeing her ribs, despite adding oils and Duocal supplement to every meal. We were so close to weaning her off formula, and then she started learning to walk and going to school to learn to be a big girl! It felt like a step backwards to add back in more formula. I was so discouraged, I couldn't sleep for two nights. Enter an awesome friend (she is automatically awesome already because her name is Amy) who loaned me her precious Vitamix for 2 weeks so I could convince my husband that $300 something dollars was worthwhile to change our lives. I tried it for a day and knew that I could do something with the Vitamix for Evie. Enter my generous cousin, who won a Vitamix in a raffle and gave it to us instead of keeping it. Cousins are the BEST. Let me tell you how our lives changed, and how squirrels come into the picture. We had chicken rice casserole with broccoli and cheese for dinner. I threw this into the Vitamix, added some cream and formula as a liquid, blended it up, and voila, it was ready for Evie. I drew this up into the standard 60 ml syringe (pushing out any air bubbles), hooked it up to a straight bolus tube, and pushed it slowly over 30 seconds to Evie's tummy. Experiment successful...until the next day the syringe rubber stopper decided not to move anymore within the syringe, and I wanted to throw it against the wall as I stood there with half the feed in her tummy and the stopper not wanting to budge. Enter the squirrels...the word among tubie parents is that these 60 ml syringes that are made for feeding squirrels are the best. O-ring Miracle Syringes. Google it. I wasn't sure what all the fuss was about, but when I ordered some and looked at the stopper, it was clear why these last longer and are more popular. There is no rubber piece to the stopper that will get stuck. It's all plastic and smoothly moves within the syringe. The numbers don't rub off on your hand after 2 days either. They truly are a miracle after thinking you are running out of the crappy syringes from the medical supply company. The other worst kept secret in the parent forums is the Squeesy bottle. I had been using a regular Dr. Brown bottle to measure the amount I was giving, and then drawing it up into the syringe. With the Squeezy bottle, you can turn the bottle upside down and draw the blend down into the syringe with no air bubbles. Amazing. The bottle is a flexible silicone that has different tops to it, so that it can be used as a drink bottle or a pouch, and can be turned inside out for washing. We got the 6 oz version and I think I'm going to buy the larger version for road trips. You don't have to be a tubie parent to buy this. This bottle is so versatile for any kid. 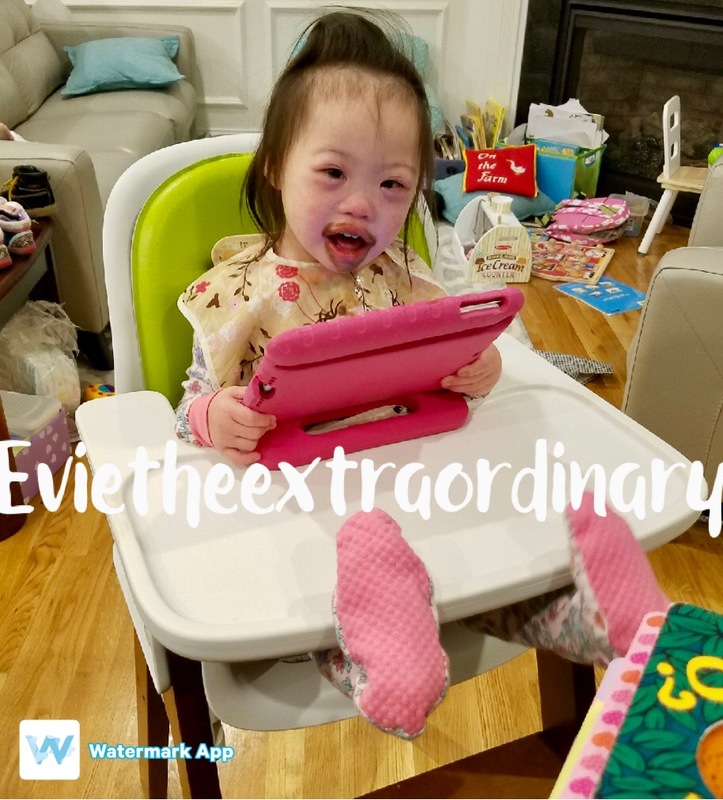 Blending real food to supplement Evie's nutrition has changed our lives. We got really stressed about her eating because we knew she wasn't gaining weight if she didn't eat her meal very well. This totally took off the stress, because if she didn't eat enough breakfast, we threw it into the Vitamix with some formula, drew it into a syringe, pushed it into her belly according to how much she didn't eat, and sent her to school. This was way better than worrying if she'd get weak from hunger at school. As a bonus, she is also more regular now! Wishing you all foods as smooth as you want them to be, and full bellies. Thank you for sharing such useful, detailed, and practicle information on feeding Evie. Evie's first day of school!